On Page SEO is the Main Factor when we starting to optimized a Website. When we create a website then it's important to complete On-Page SEO of the Website. 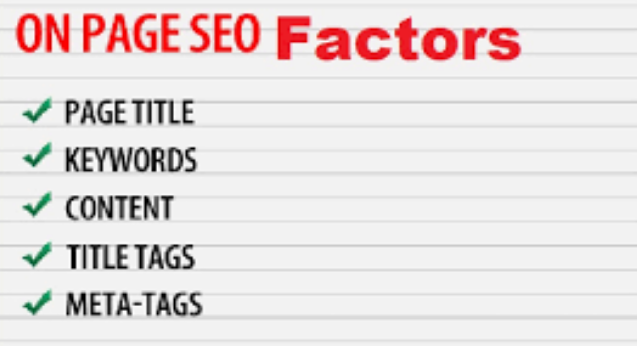 Today Check Top 50 on page SEO Factors. Above all Top 50 on page SEO Factors important for SEO Experts. Use the Point and Rank High.